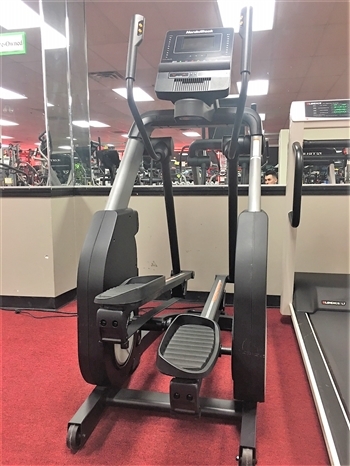 Whether you feel like going for a hike or going for an all-out sprint, the FreeStride Trainer uses the 38-inch automatically adjusting stride and unique floating suspension to adjust both the length and shape of your stride seamlessly. 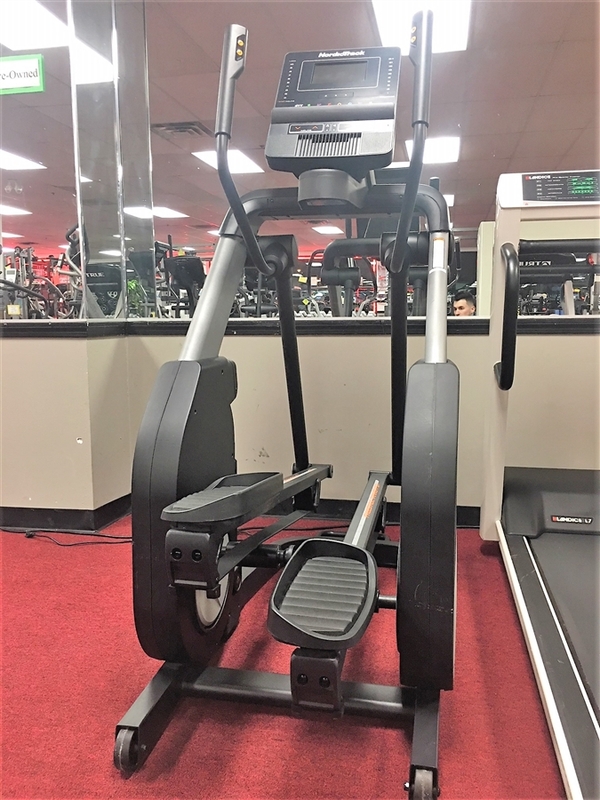 Simulate real-world conditions with a power-adjustable incline that stretches from 10% incline to decline as low as 10%. Target different muscle groups at the touch of a button using the OneTouch controls.